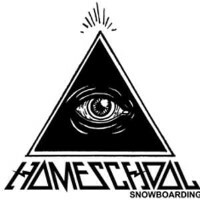 The above link takes you to ShreddingScores.com. You can find the events for your league there. Results are posted live for Banked Slalom & Boardercross events and posted after the judges approval for Slopestyle & Halfpipe. We are beyond grateful for the generosity of Darrin Olson and Pragmatic Labs for completely revamping our scoring system this past off season. They have put considerable effort into developing it and helping to work through any issues during competitions. It’s been great to work with them, thanks again!